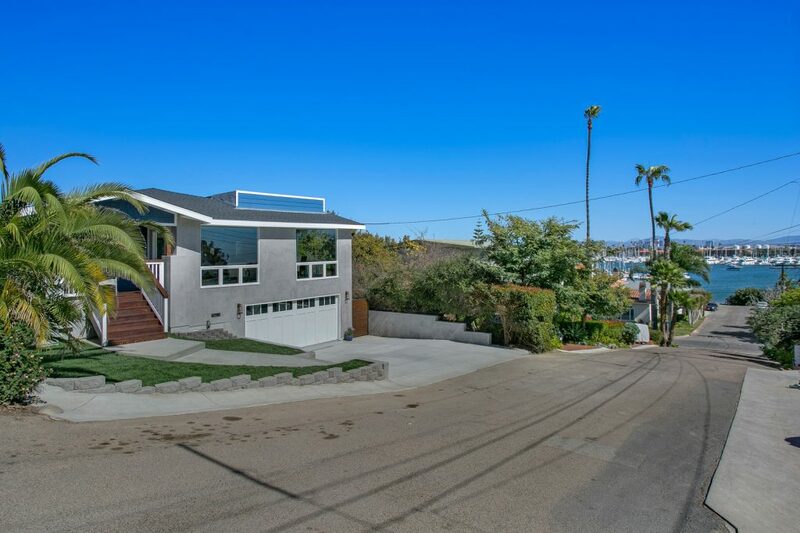 This week we have a $100,000 price reduction on our Point Loma listing 2920Perry.com – This is an incredible newly built home steps to the San Diego Bay and yacht clubs. We have picked out some of the best homes to hit the market over the last week in La Jolla and Pacific Beach ranging from $1.5M to $7M. 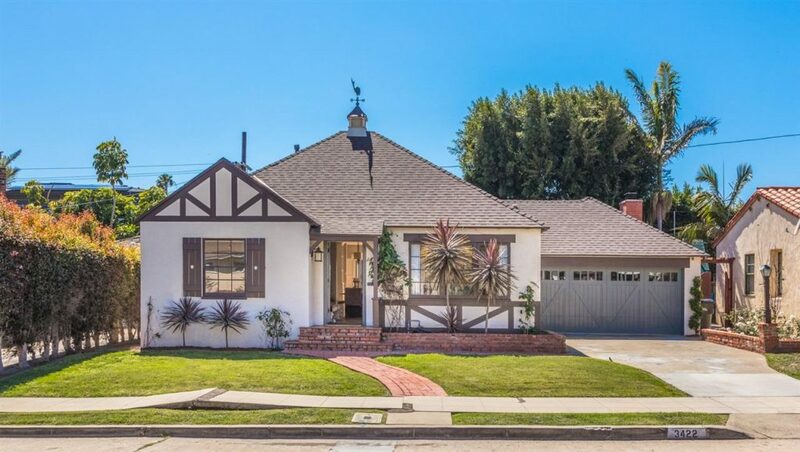 The market is still very strong under $1.5M but we are seeing some sizable price reductions on the higher end. Buyer Advice: Buy defensively. 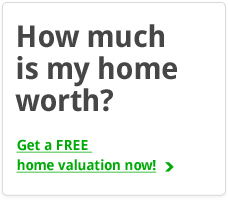 Buy a premium property/location at a fair price and terms. We have been on a strong run and this is when we see buyers make poor decisions. Sellers Advice: Be realistic on pricing. If the market isn’t at your price don’t just ASSUME you will get more next year. 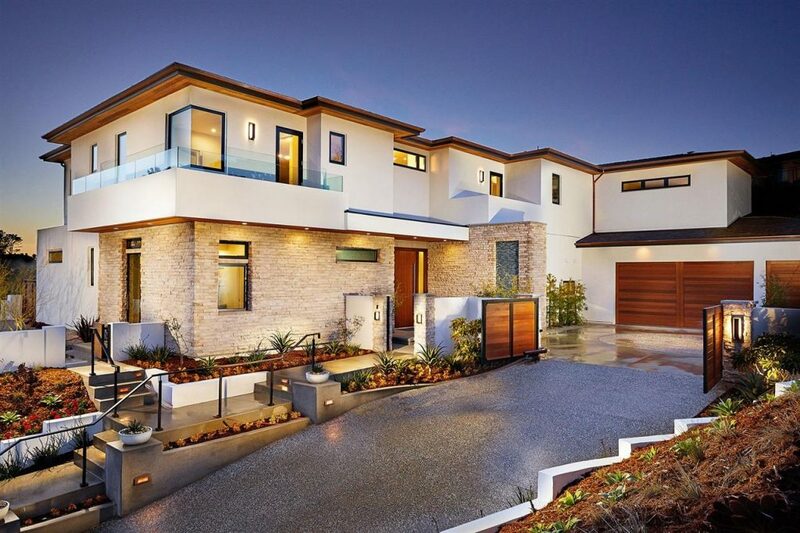 Recent price reduction on our great new construction listing in Point Loma. High end finishings, great indoor outdoor living all in a great location. Huge 10,000+ square foot lot single story house with a nice yard sitting atop the La Jolla shores hills. It could use some updating but has great bones in a good location. 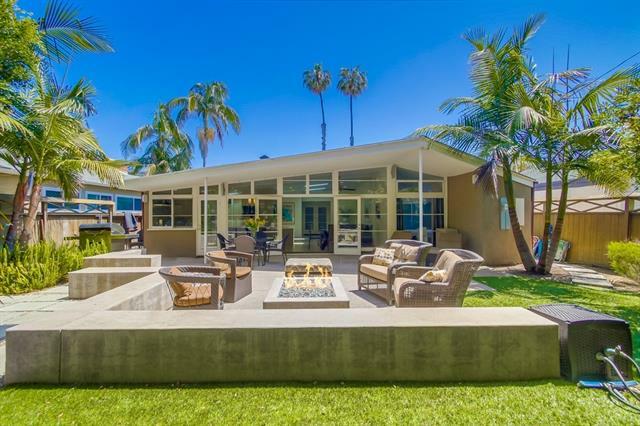 La Jolla Shores beach house that has been completely remodeled. 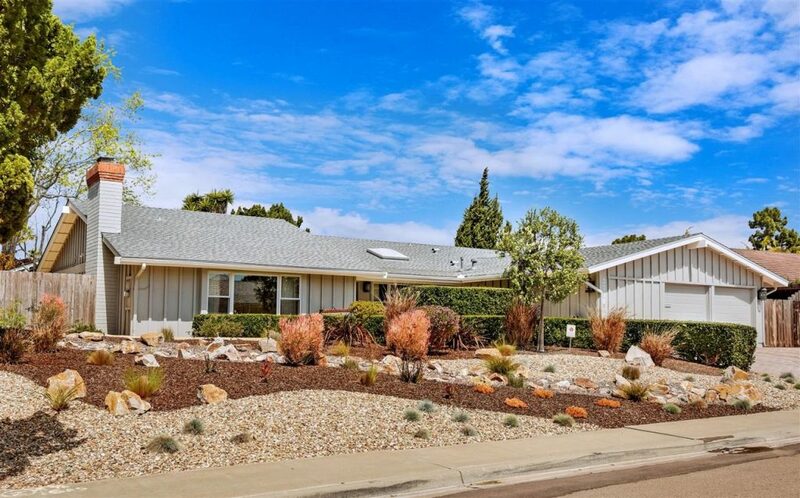 Great location, just a short walk from the famous La Jolla Shores beach, park, and shopping in the nearby village. Over 6,000 square feeet of amazing new construction on an almost half acre lot. This house has ocean views, location, and high-end construction all checked off the list.